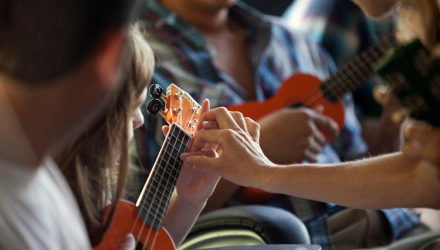 CMA will be offering ukulele classes in the months of June and July this summer. There will be separate classes for kids and adults. 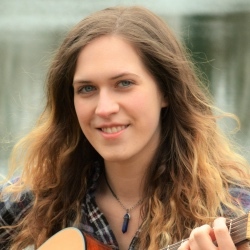 Our resident ukulele expert, Saul Meyerson-Knox, will be teaching the weekly classes from June 7th – July 31st. Please email: SaulKnox@gmail.com for more info.